I've decided to extend the deadline of this giveaway until Tuesday, November 17 2015 @ 9:00PM EST. 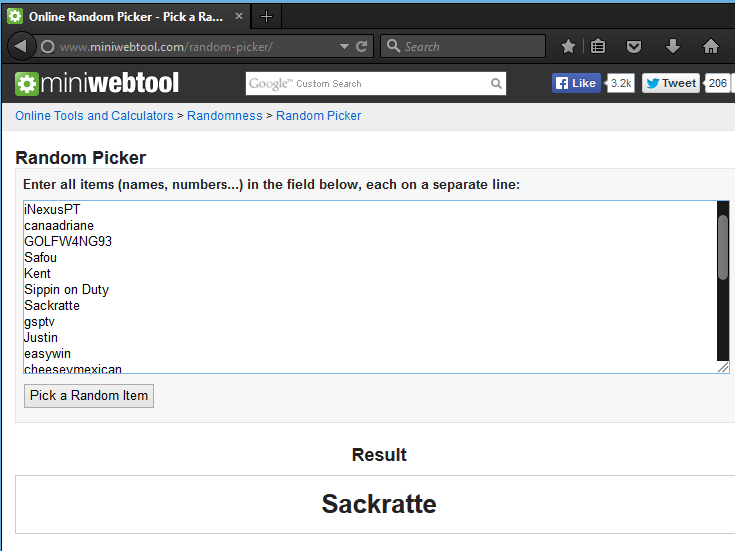 Congratulations Mr. Saltwater ( @Sackratte )! I think we're friends on steam & skype, so just message me and I'll hook you up with the login information!